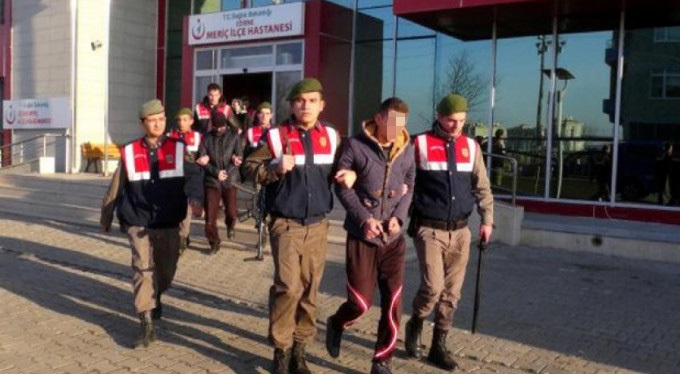 Ten people were detained near Turkey’s Greek frontier in Edine’s Meric district after they unsuccessfully attempted to illegally cross the border. The detainees included four teachers, a doctor and a sergeant who were all dismissed from their jobs over their alleged links to the Gulen movement, facing outstanding arrest warrants as part of Turkey’s post-coup purge. Accompanying their parents on the attempted escape, four kids were also taken into custody. Turkish government accuses the movement of masterminding the July 15, 2016 failed coup attempt.